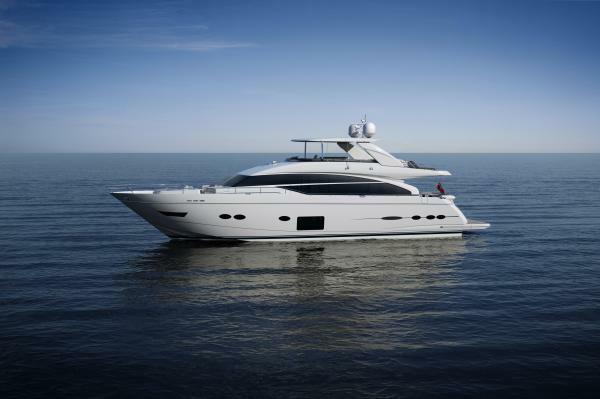 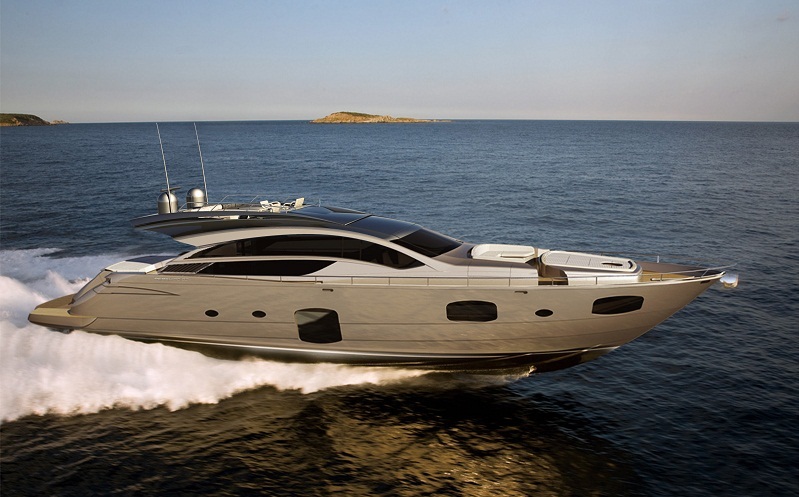 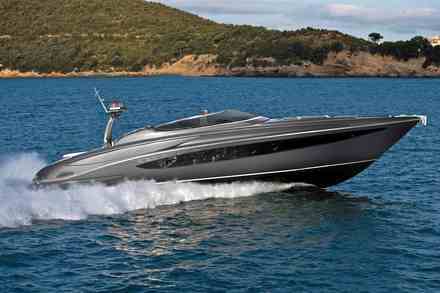 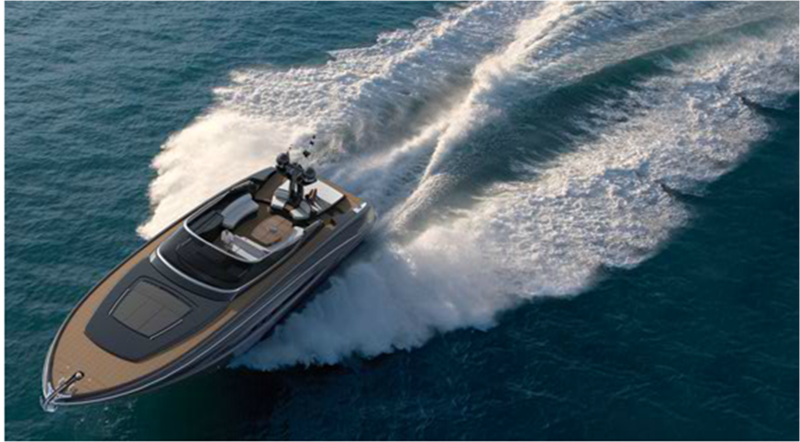 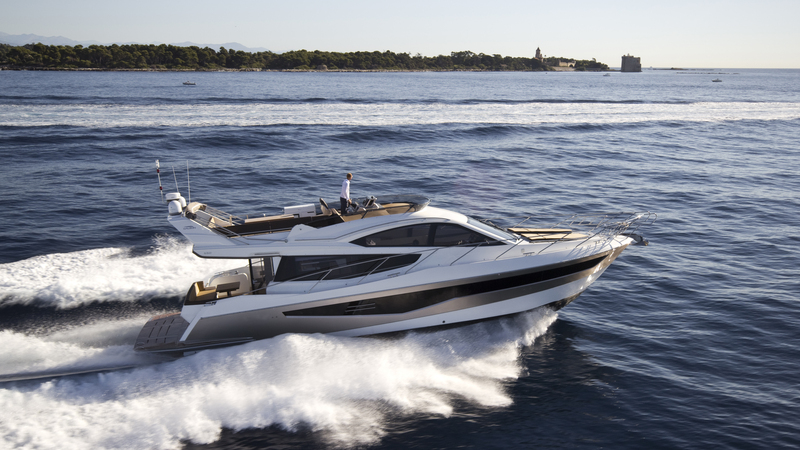 Launching in Spring 2013, the new Princess 88 Motor Yacht epitomises everything that is Princess. 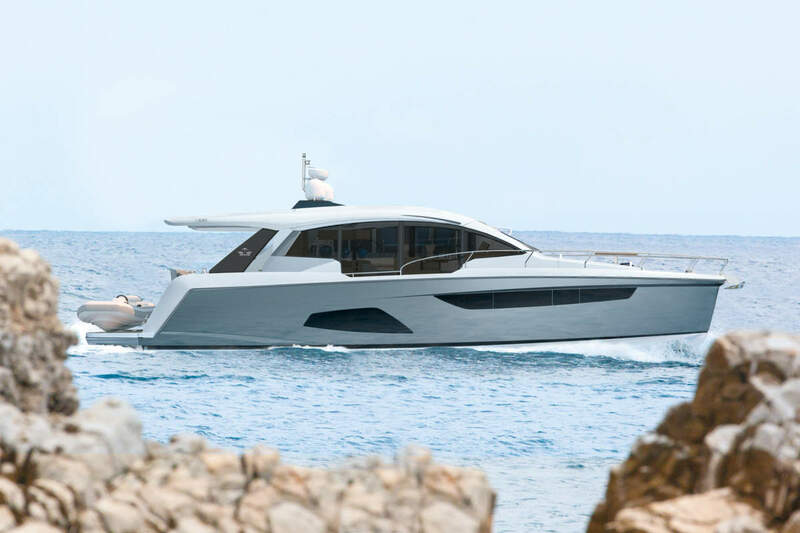 Powerful, agile and gracefully elegant she has been designed for long range cruising and her deep-V hull utilises the very latest resin infusion technology and so her performance and seakeeping are both impeccable and efficient. 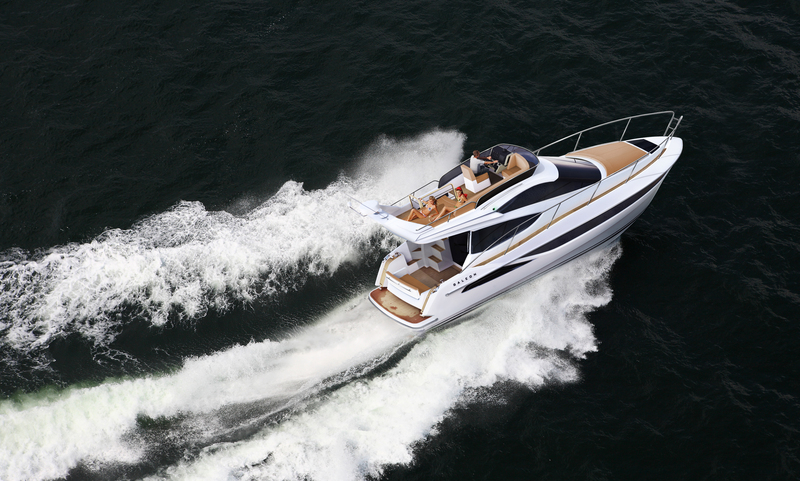 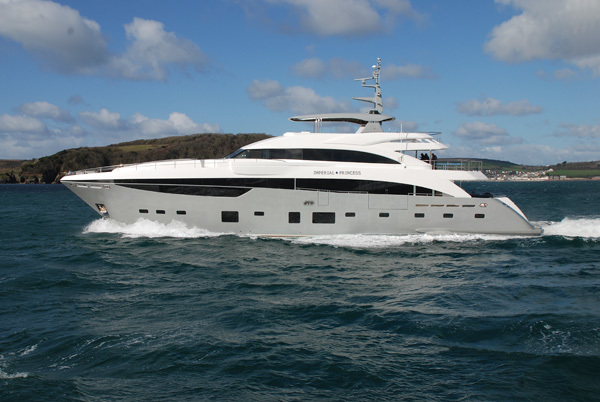 We at WSB take a closer look at this new addition from UK boat builder.